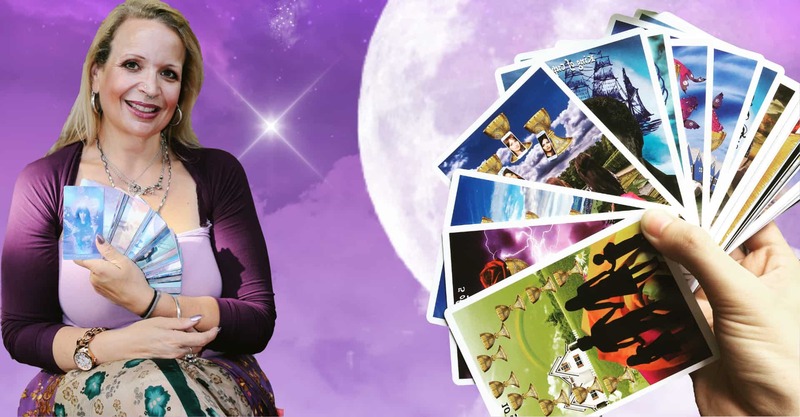 The tarot cards are drawn using a spread appropriate to your questions which is insightful in divining the array of possibilities in store for you, and the messages that Spirit has for you to assist you on your life journey. 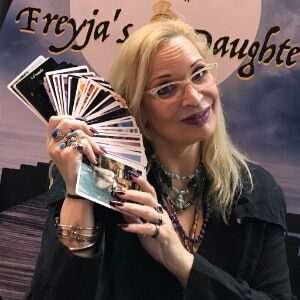 Book now to explore the mystery of the cards and the multitude of answers the tarot has to reveal to you in an enlightening and unique reading & life coaching experience. 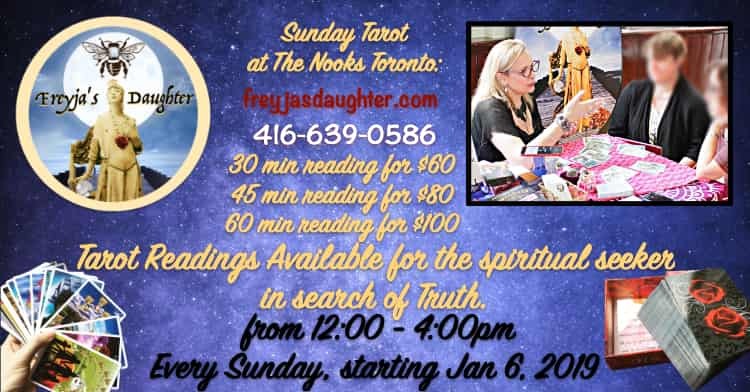 Tarot Readings for the Spiritual Seeker in Search of Truth. 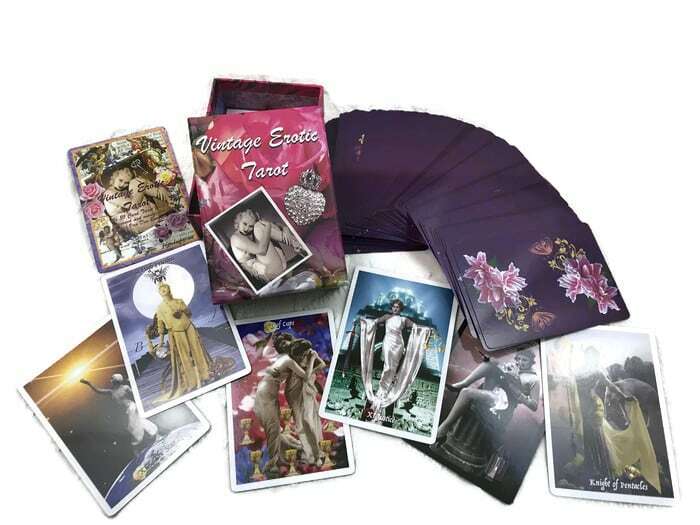 Tarot & Oracle Readings for enlightenment and guidance. Book online or walkins welcome as well. 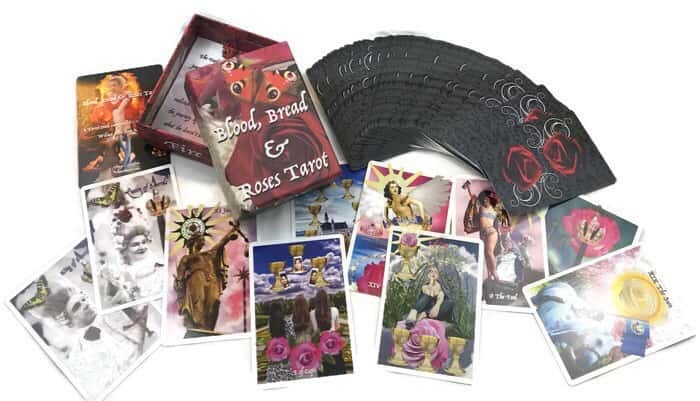 Book now to explore the mystery of the cards and the multitude of answers the tarot has to reveal to you in an enlightening and unique reading experience. 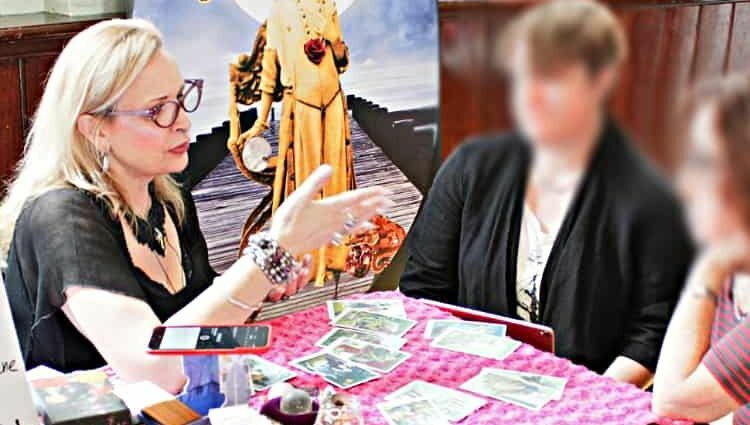 20 - 24 Card Tarot Reading. Oracle Card pull. 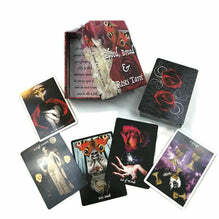 Check out my Independent Self-Published Tarot Decks available for purchase.